Recently the staff at DevEng participated in our annual food drive. Staff brought enough non-perishable food in to fill one of you survey vans. We then matched the non-perishable food donations with fresh food. 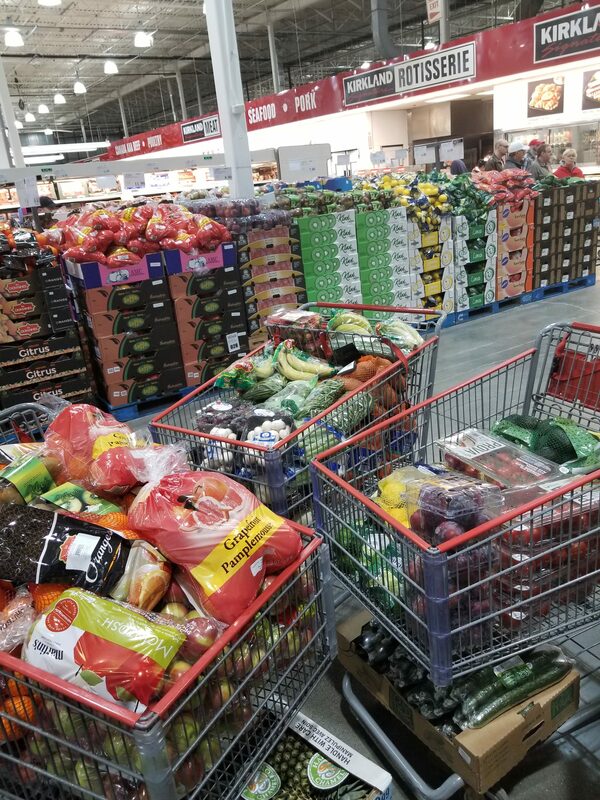 We loaded up our carts and delivered the fresh food to the Food Bank. Thank you to everyone who donated food, we enjoy serving our community!